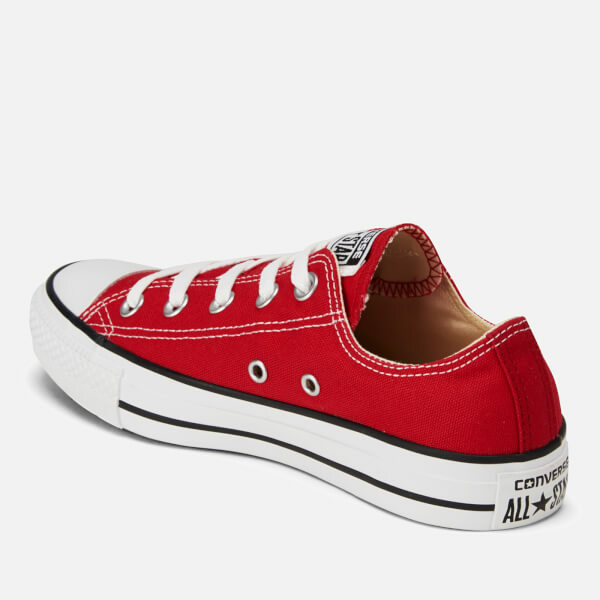 The Chuck Taylor 'All Star OX' Canvas Trainers in red by Converse are designed to be worn frequently. 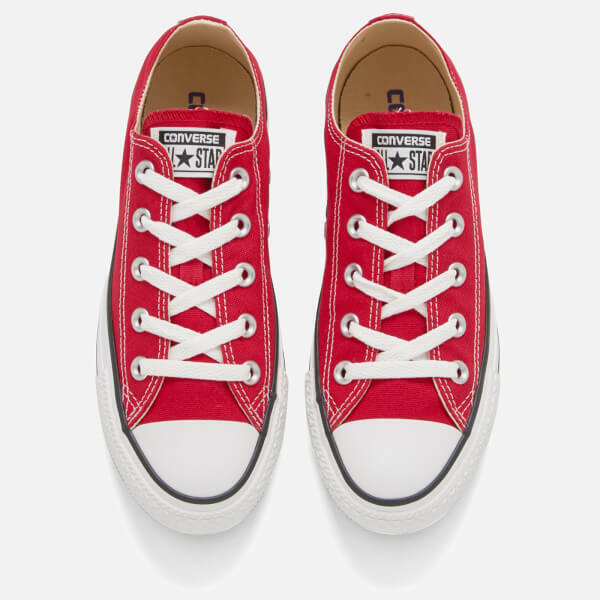 As they are both stylish and practical, they are the ideal addition to any wardrobe. 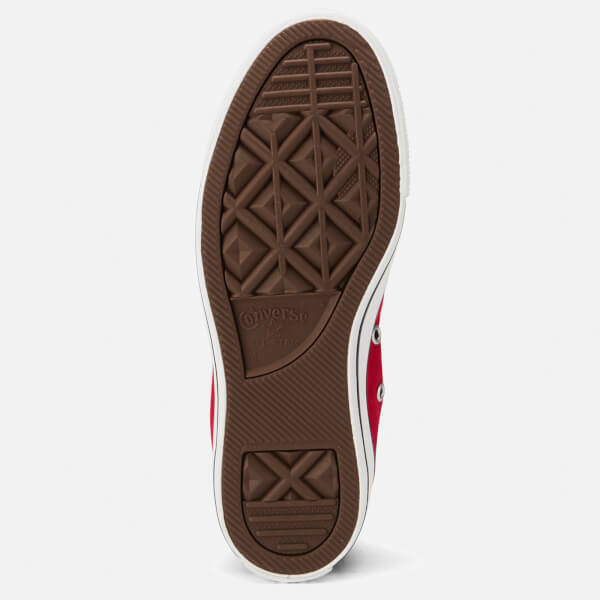 Converse has added the logo to the inside of the OX canvas trainers, but the craftsmanship and design are unmistakeably Converse. 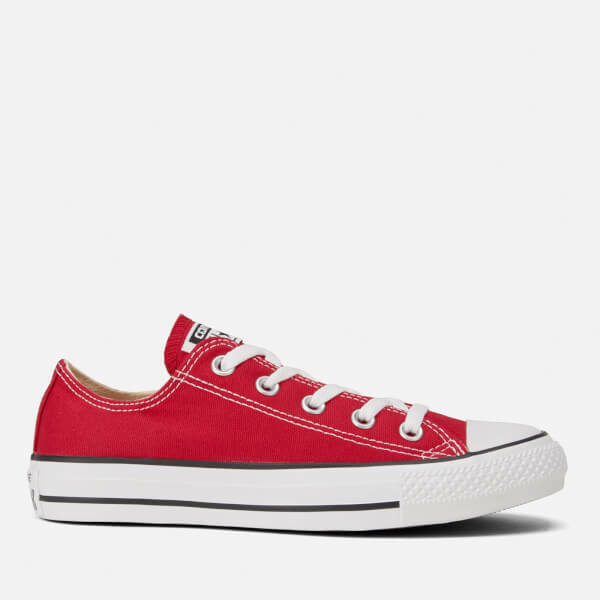 Perfect for wearing during the summer months, the trainers have the traditional lace-up design that you would expect from a shoe like this. With the familiar toe piece as a finishing touch, these trainers can see you through more than one season. 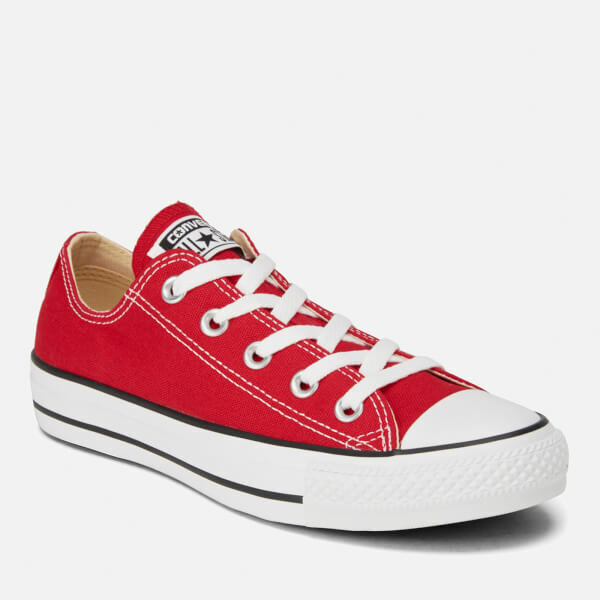 This is my first trainers from Converse and not the last , I will buy more! I couldn't understand, why they are so popular, but once I received them it's clear now. They are beautiful, convenient and stylish.